Made in the USA! This SGM Tactical VEPR 7.62x39 Magazine is made from durable glass-filled polymer, with a 30-round capacity for shooting fun! 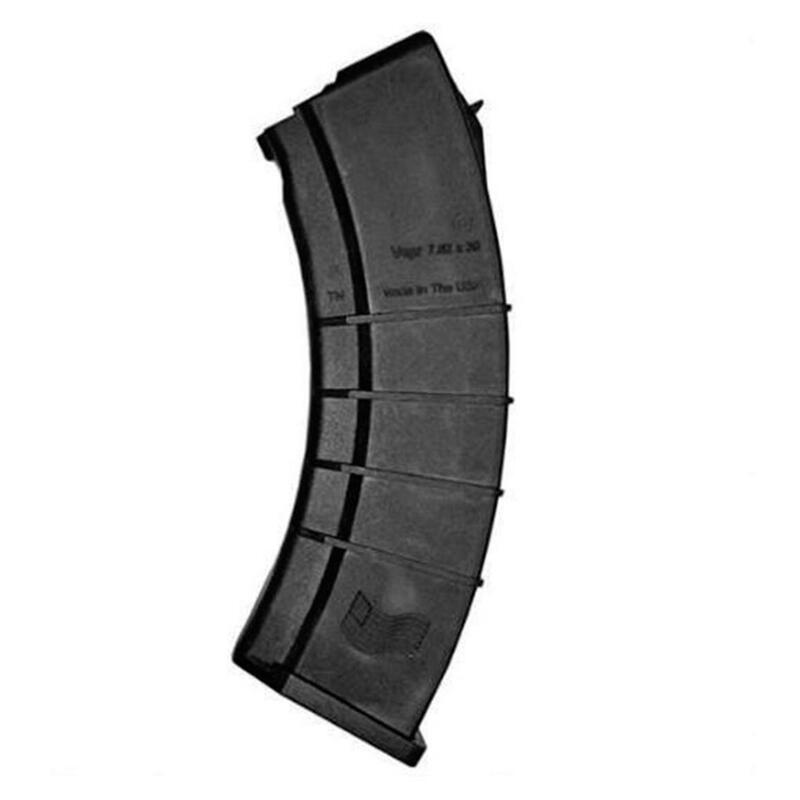 SGM Tactical tests each Magazine for fit, reliable feeding and durability, so you never have to worry about jams or other accidental mishaps. Each is backed by a lifetime warranty.